Pinot noir and hibiscus may sound more like a summer sangria or agua fresca recipe than cranberry sauce, but I promise, you'll never look back. 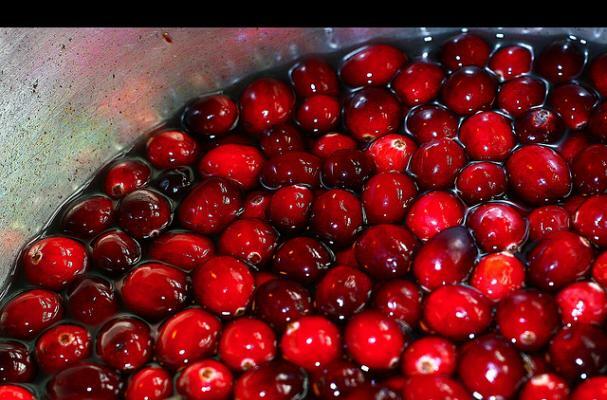 Add brown sugar, fresh cranberries and you have an unbelievably delicious homemade cranberry sauce! Made for sandwich-making, turkey gobbling, mashed potato mountaineering and of course, post-Thanksgiving baking, this addictively delicious cranberry sauce will put your mother's (or grandmother's) to shame! Click here to continue reading the recipe!